This beautiful cut out and color Seated Mermaid from Phee McFaddell will take you to imaginary depths of delight. You’ll want to make the Mermaids Chair and Pirates Chest too. Click on Printables and print out the pattern. 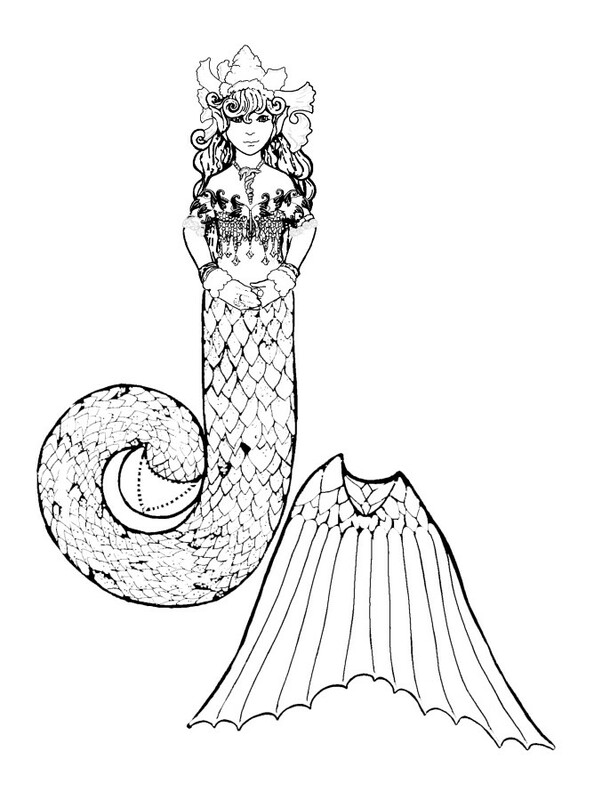 Color, cut out and glue tail fin to the mermaid on the dotted lines.